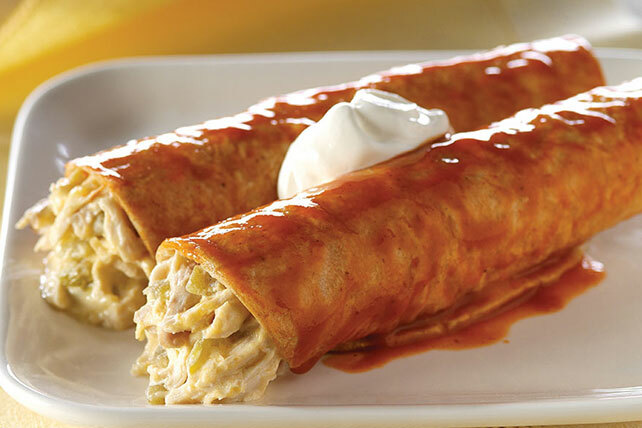 Are you an enchiladas fan? 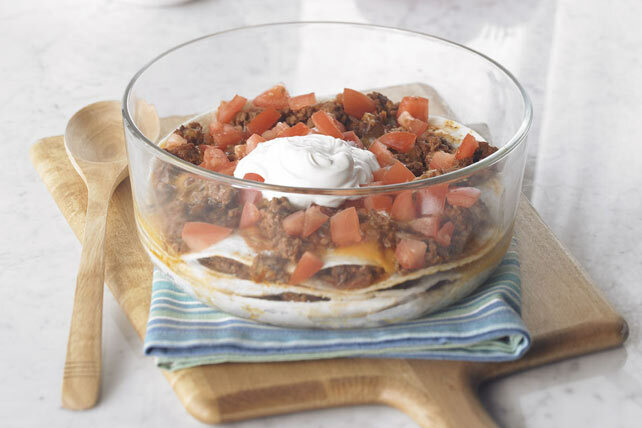 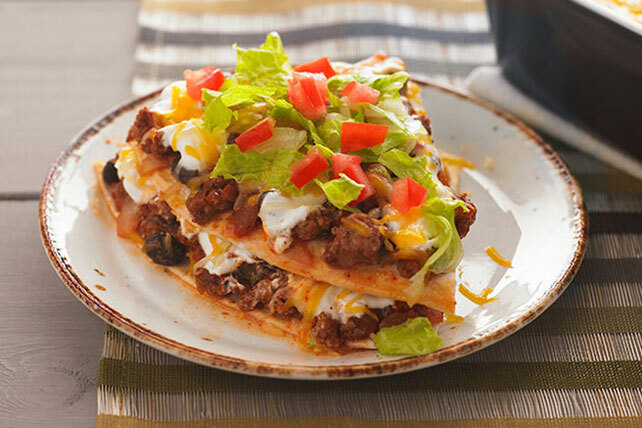 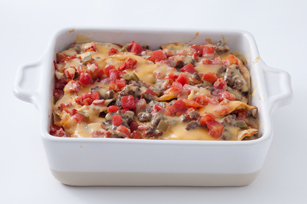 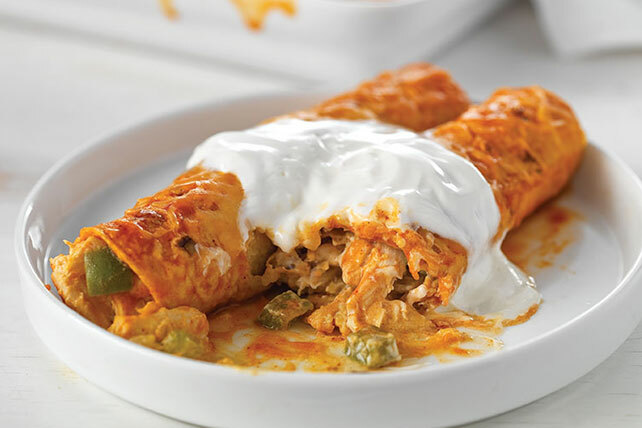 You’ll find enchiladas recipes from My Food and Family for any kind of enchilada out there—from Healthy Living mains to enchiladas loaded with the works, and from party fare to quick weeknight entrees. 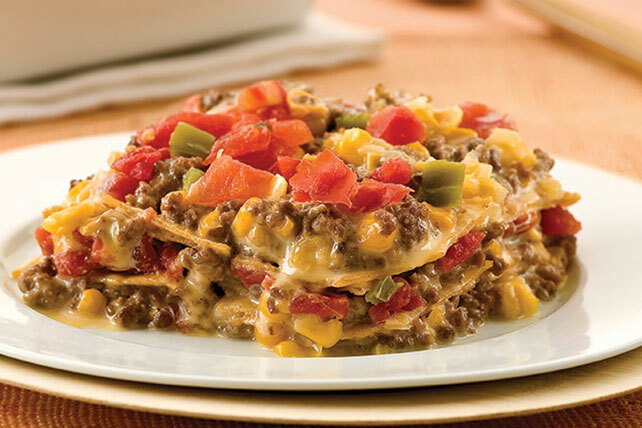 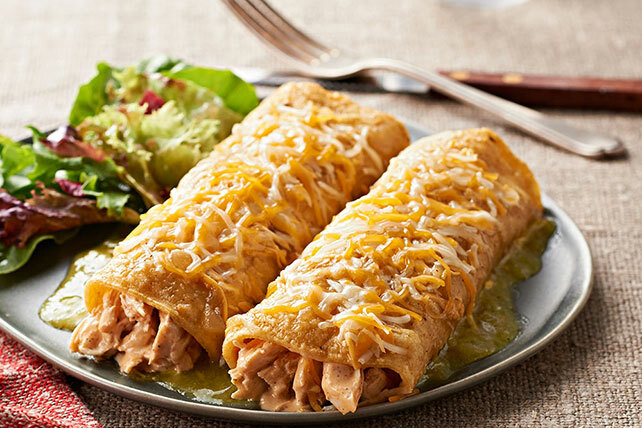 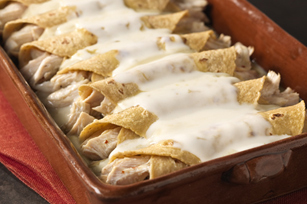 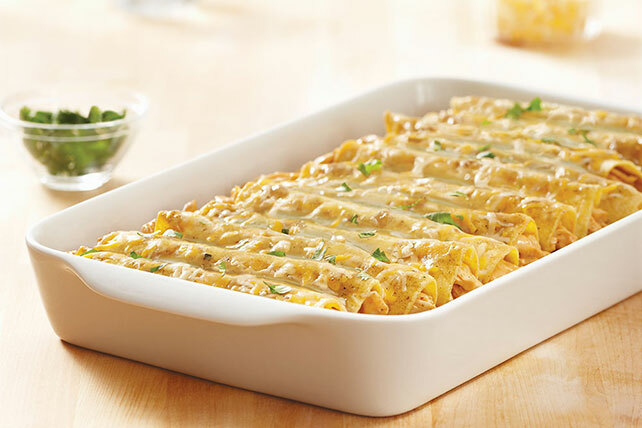 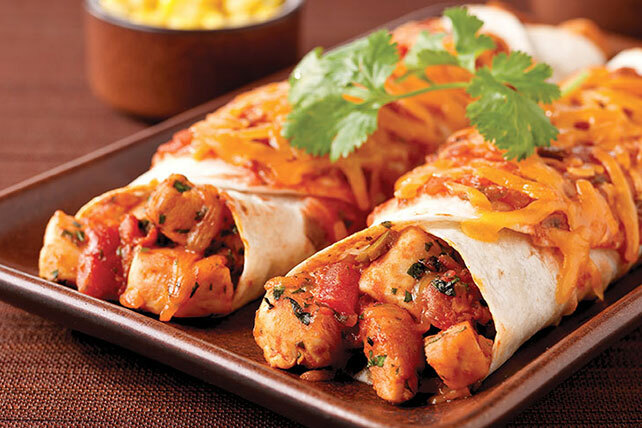 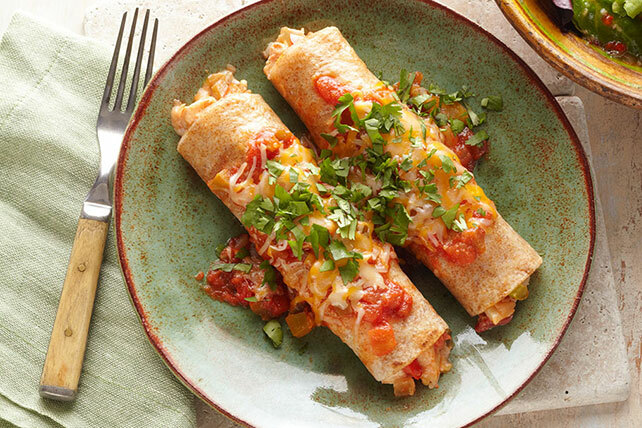 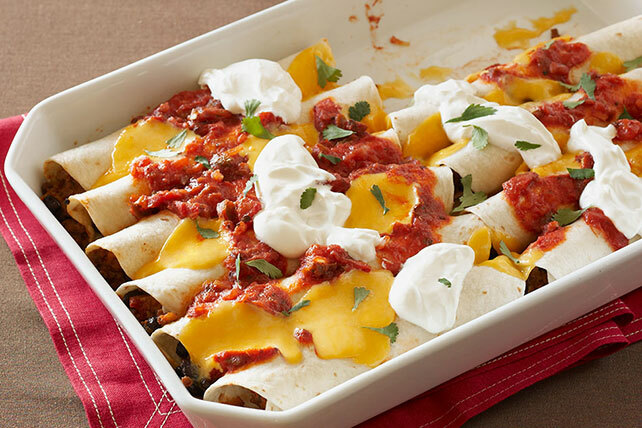 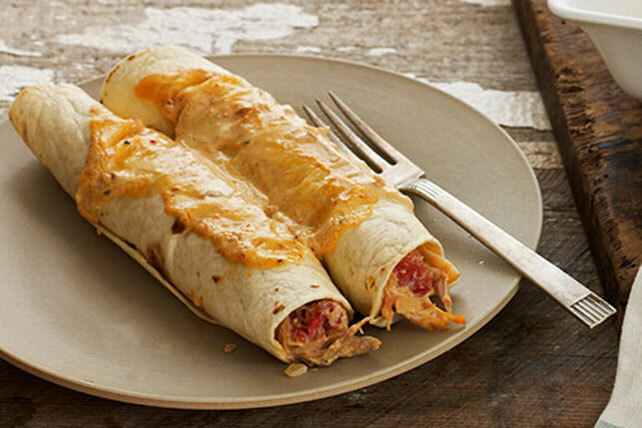 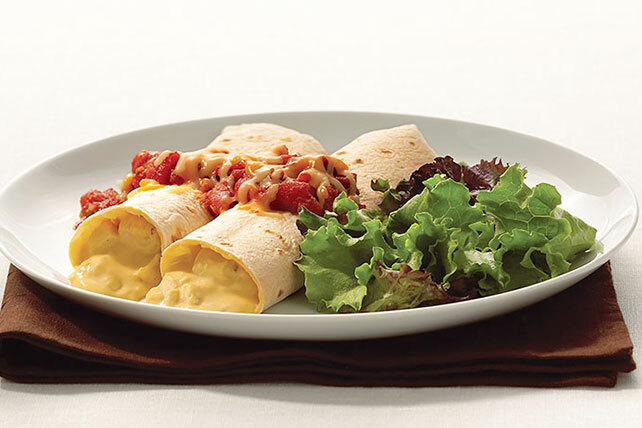 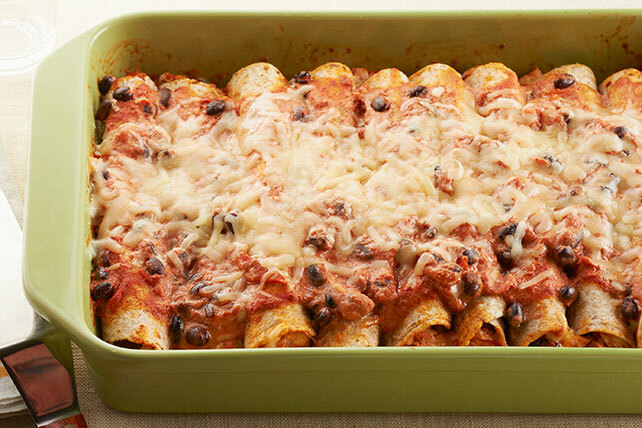 Get inspired with our dinner recipe collection, where you'll find an enchiladas recipe or two. 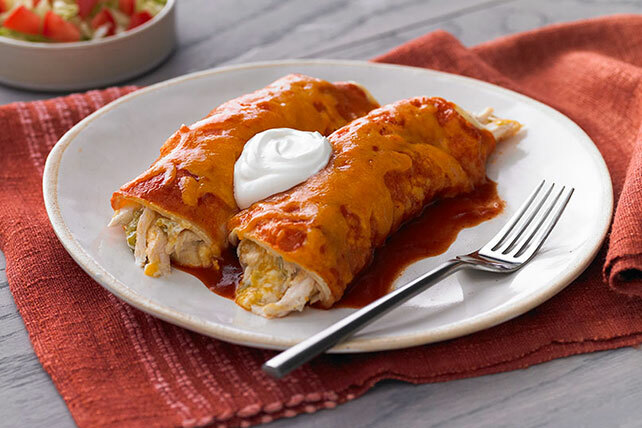 If you’d like to keep the theme going, check out our collection of Mexican recipes—especially the salsas, which can make any dish better, regardless of its origin!